Flush mount install over the foundation opening. 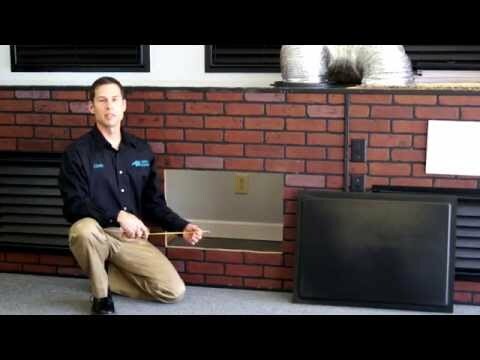 If you have a foundation opening slightly smaller or larger you may utilize this crawlspace door. Each size listed describes the opening within the frame. For each size there is a 3" frame for mounting. 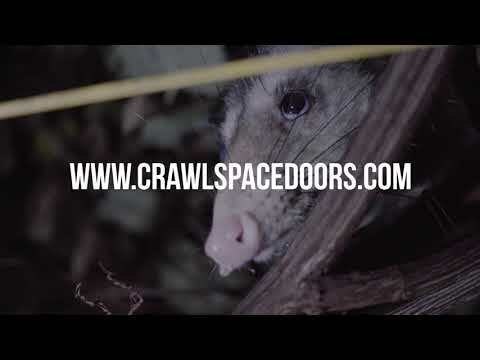 For example, the 16"x24" Crawl Space Door's TOTAL dimension is 22"x30"
Crawl Space Doors replace old rusting and rotting access doors and vents that invite moisture, termites, and other pests into your crawlspace. Our durable ABS plastic foundation access door with UV retardant treatment won't rust or rot like wood or metal vents. Three models also come in white, and all of our doors may be painted. We recommend paint that bonds to plastic. 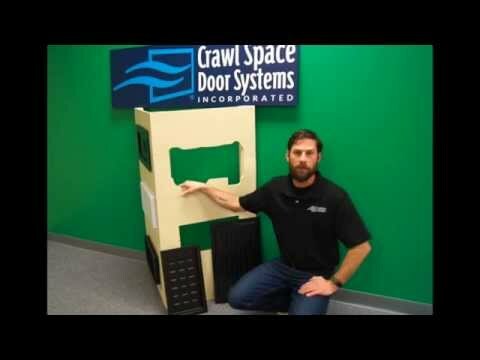 Crawl Space Doors with Louvers include a one-piece doorplate with easy to insert vermin screen, fixed louver and durable door cover. 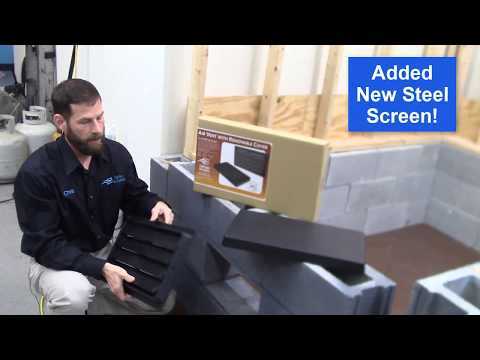 You will be able to have convenient access to your crawlspace, close your crawlspace for the winter easily with the cover and ventilate your crawlspace by leaving the louvers and vermin screen in place when you remove the cover. Mold, mildew, fungus and other dangers to your health thrive in dark, damp areas under your house. Proper ventilation is crucial to protecting your family from respiratory ailments-especially young children, the elderly, and those with asthma. During colder months, simply enclosing the crawlspace with our door cover and vent covers will help prevent pipes bursting-which leads to excessive moisture and costly repairs. Enclosing the crawlspace during the winter can also help save money on your heating bill. 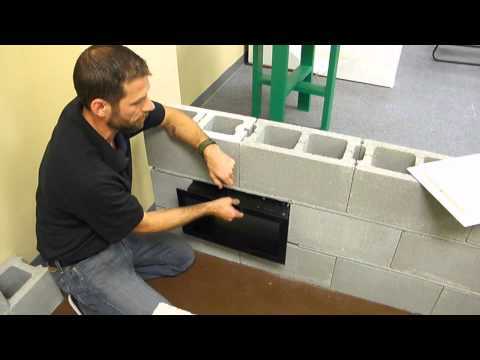 Crawl Space Doors and vents help keep your crawlspace healthy and helps keep money in your pocket. 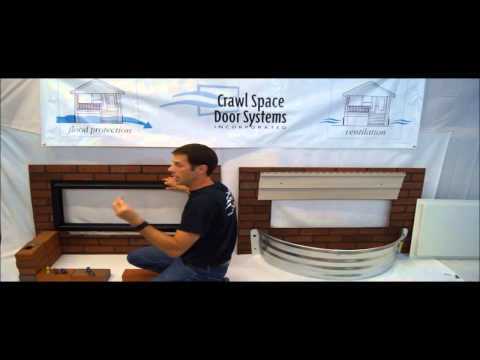 Crawl Space Door Systems is a trusted, family-owned business focusing on quality products and customer service for over 15 years. 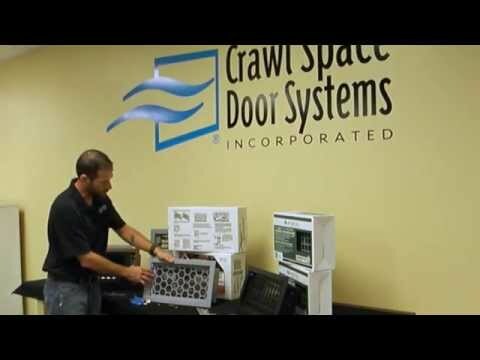 If you need extra support installing our Crawl Space Doors with Louvers, check out our helpful videos on the “installation tab” or give us a call at 1-800-230-9598. Our General Manager, Chris, will be happy to assist you. 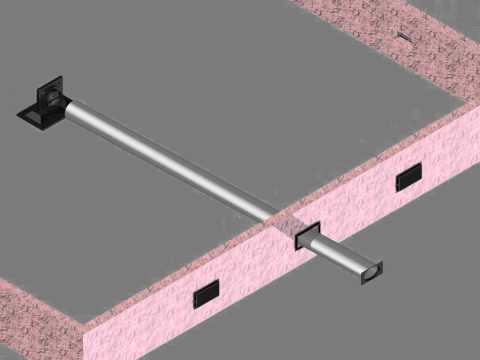 We look forward to helping you create and maintain a healthy crawlspace. 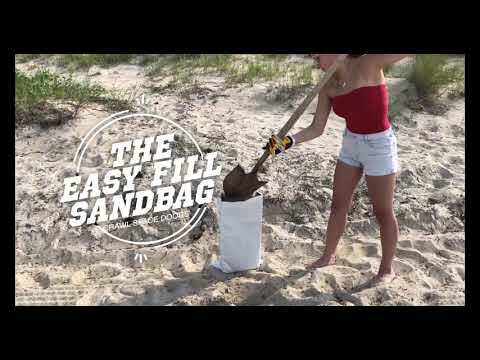 Whether you do it yourself, or you are a home improvement professional, a pest control specialist or other services professional, we have the training and informational videos that will save you time and money and make your crawl space projects easy and successful! 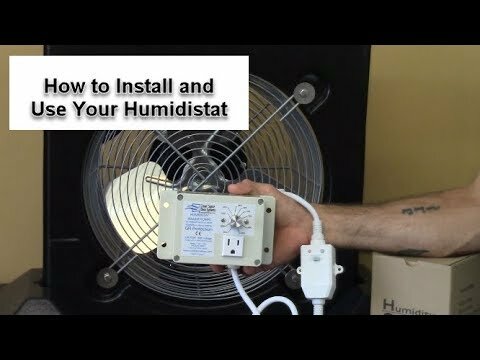 Depending on the project, whether it is a vapor barrier, crawl space door, flood vent, air vent, or dehumidifier project, please click on the videos below to learn how to quickly implement the techniques you need for your project or simply learn about the product. 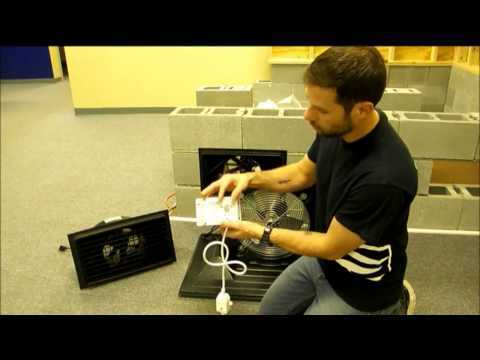 Are your flood vents ICC-ES (AC364) evaluated? No. ICC-ES (AC364) is a test to prove an automatic flood vent opens automatically to allow flood waters to enter and exist. 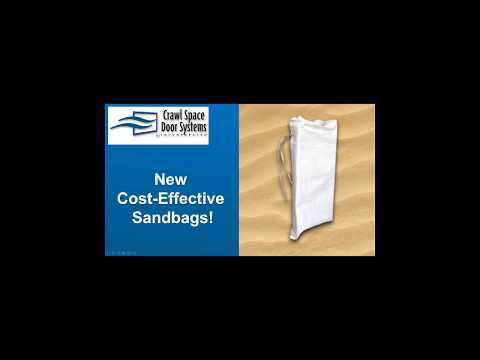 This is a requirement for flood vents that automatically open and closes. 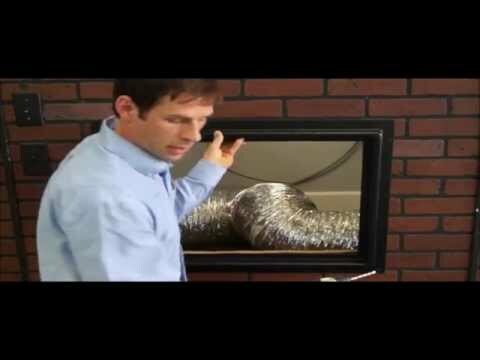 Our vents stay in an open position all of the time and do not require this test. The criteria for this test is attached and titled "ICC-ES (AC364)". Also, attached is an example of the evaluation report "ESR-2074" showing results of the test. 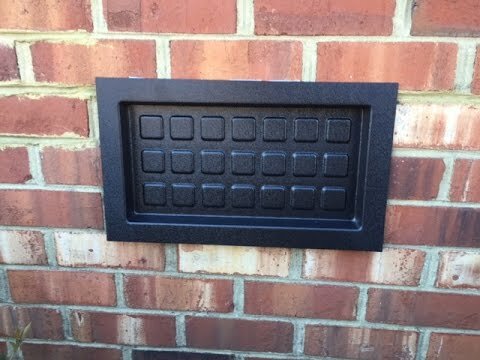 Can I put a fixed cover on a flood vent in the winter? No. TB 1 / August 2008 explains on page 19 that it is unacceptable to "have detachable solid covers that are intended to be manually installed over the opening in cold weather, because they do not allow for the automatic entry and exist of floodwaters when the cover is in place." 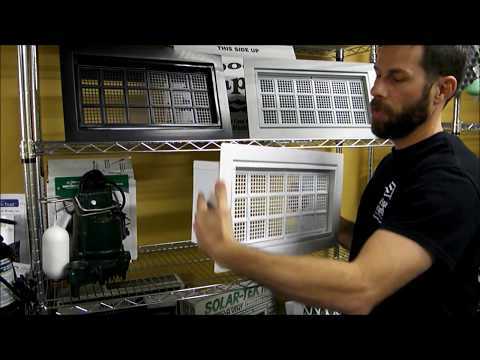 Can screens or louvers be used over flood vents? Yes. Title 44 of the Code of Federal Regulations, in Section 60.3(c) (5), states: "Openings may be equipped with screens, louvers, valves, or other coverings or devices provided that they permit the automatic entry and exit of floodwaters." Can you simplify the flood vent requirements? Yes. NFIP's flood insurance requirements boil down to this: You must have at least one square inch of opening in the foundation wall for every square foot of houses enclosed area. The bottom of the flood vent opening must be less than 12 inches above the ground. Two vents per enclosed area, on different exterior walls. Do flood vents have to be labeled with the opening size? Not if the flood vent package is labeled with the opening size. TB 1 / August 2008, page 20 sates: "Manufacturers of devices intended for use as standard air vents typically indicate the number of square inches that each device provides for air flow (either stamped into the metal frame or noted on the packaging). Do the state insurance regulators have any jurisdiction over the NFIP in their respective states? As established by the U.S. Congress, the sale of flood insurance under the NFIP is subject to the rules and regulations of FEMA. FEMA Division has elected to have State-licensed insurance companies' agents and brokers sell flood insurance to consumers. State regulators hold the insurance companies' agents and brokers accountable for providing NFIP customers with the same standards and level of service that the States require of them in selling their other lines of insurance.Private insurance companies participating in the Write Your Own (WYO) Program must be licensed and regulated by States to engage in the business of property insurance in those States in which they wish to sell flood insurance. Does a flood vent have to have a 3″ opening so a tennis ball can pass through? No. TB 1 / August 2008 defines the 3" opening size on page 26 as: "Engineered openings are to be not less than 3 inches in any direction in the plane of the wall. 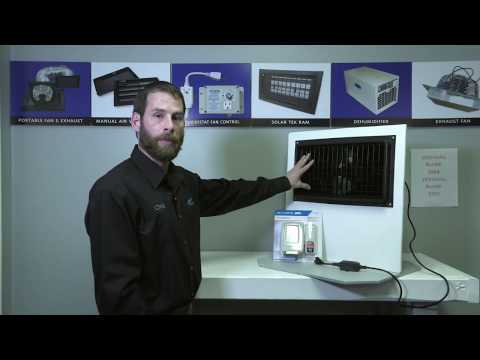 This requirement applies to the hole in the wall, excluding any screen, grate, grille, louvers or devices that may be placed in or over the opening." Title 44 of the Code of Federal Regulations, in Section 60.3(c) (5), states: "Openings may be equipped with screens, louvers, valves, or other coverings or devices provided that they permit the automatic entry and exit of floodwaters." The 3 inch rule is for the hole in the wall not the space between the louvers or screens. 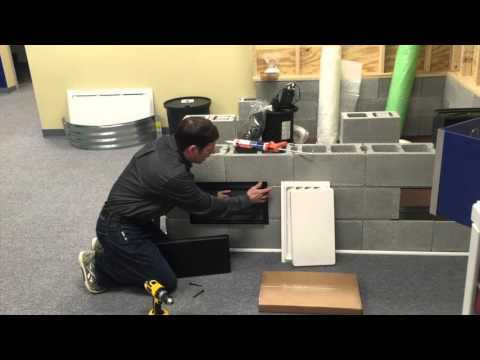 Does FEMA approve flood vents? No. federal policy does not allow FEMA to approve, endorse, certify or recommend any products. While a product may be in compliance with FEMA design guidance, any language from manufacturers stating their product is "FEMA approved" or "FEMA certified" is incorrect. Non-engineered flood vents do not need a certification. 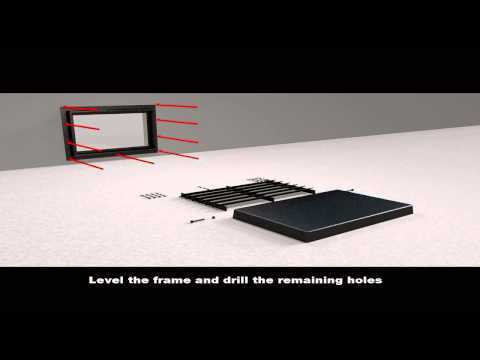 Engineered flood vents require certifications for the state they will be installed. Companies claiming that their flood vent is the only "legal" flood vent is also incorrect. Our Engineered Flood Vents offer competitive coverage area, for an affordable price, compared to other engineered flood vents on the market. Explain the discounts on premiums that can be obtained in communities that qualify for the Community Rating System (CRS) because they have floodplain management programs that go beyond the minimum requirements to participate in the NFIP.? The NFIP's Community Rating System (CRS) recognizes community efforts beyond the NFIP minimum standards by reducing flood insurance premiums for the community's property owners. The discounts may range from 5 to 45 percent. The discounts provide an incentive for new flood mitigation, planning, and preparedness activities that can help save lives and protect property in the event of a flood. How can a community acquire the CRS Coordinator’s Manual and other information describing the program? The CRS Coordinator's Manual, additional CRS publications, and software may be ordered online or by writing, phoning, or faxing a request to the NFIP/CRS. Contact information is listed in the "Additional Reading" section at the end of the booklet. All publications are free, and the computer software for completing the application is also available at no charge.